At present, the privacy implications of Apple’s facial-recognition technology aren’t exactly clear. Senator Franken wants to change that. Speaking at the TED conference, Siri co-founder and Apple AI expert Tom Gruber declared that artificial intelligence should be used less to replace humans, and more to enhance aspects of humanity that are unreliable or fail with time, like memory. 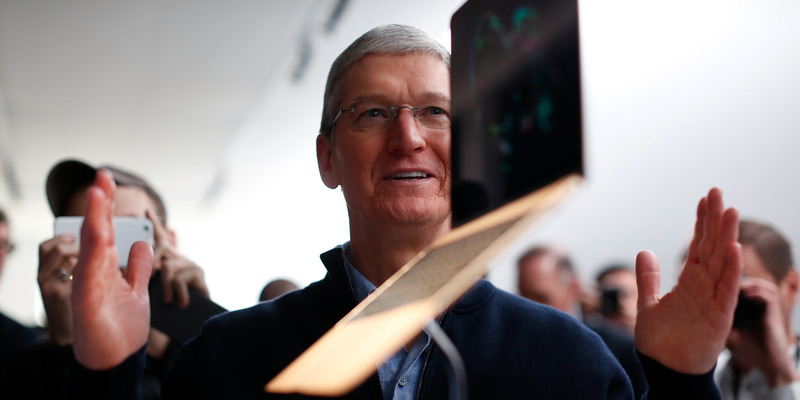 Apple might be considering a laptop with a flat touch surface instead of a keyboard. 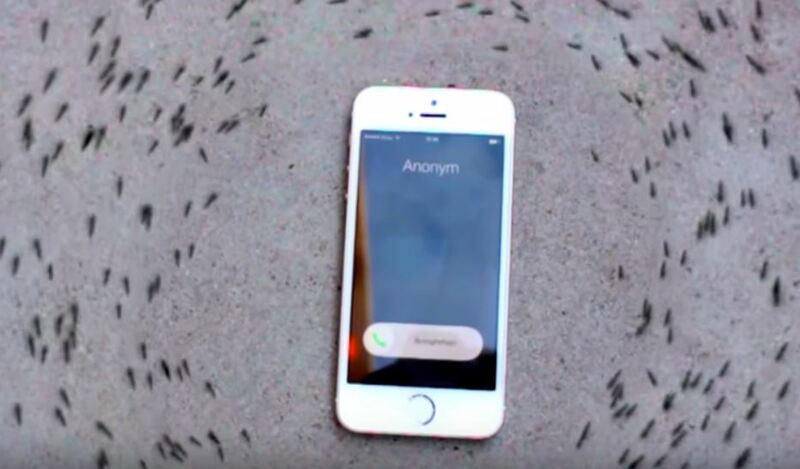 Why Are The Ants Crawling Around This iPhone? In the short two months since the El Capitan beta was announced, Apple has rolled out five beta versions to developers, with the sixth rolling out now.